Registration for the 2017 IMTA Conference at Indiana Wesleyan University is now OPEN! The 2017 IMTA State Conference will be held at Indiana Wesleyan University in Marion, Indiana, September 29th-30th. 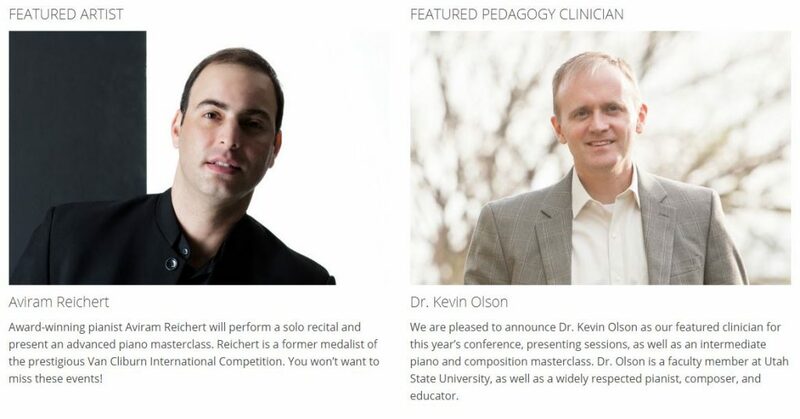 The conference committee apologizes for the delay but looks forward to connecting with everyone in a great weekend of learning including our wonderful lineup of special guests. 09.25.2017 update: Proposals are no longer being accepted for the 2017 conference. Please check back for the 2018 call for proposals. Proposals for the 2017 Indiana Music Teachers Association state conference are due 12:00 midnight, Eastern, May 24, 2017. 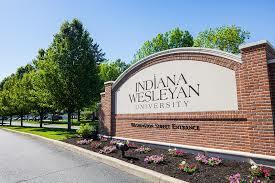 The conference will be held at Indiana Wesleyan University in Marion, IN on Friday–Saturday, September 29–30, 2017. A new donut shop recently opened up near our home. Early one Saturday, I decided to throw my shoes on, sneak out, and surprise my family with morning treats. As I was making my purchase, the man behind the counter said, “I see you’re a teacher. You get 10% off every day!” I was a bit confused, trying to decide how the man figured out my occupation, when he pointed to my t-shirt. I was wearing our IMTA t-shirt, offered at last year’s State Conference in Vincennes! I thanked him, collected our goodies, and left. On the drive back home, I smiled at my forty-nine cent savings, but I quickly began to wonder how many of us are missing out on valuable benefits from our IMTA/MTNA memberships? The Members-Only section on the MTNA website lists a very impressive summation of corporate sponsorships secured by our organization, and these are not to be missed! However, I would also argue many of us are missing benefits that can’t be measured in dollar signs. 9/09/2016 update: Submissions for the 2016 Conferences are no longer being accepted. Call for 2016 Conference Proposals! The deadline for proposals for the 2016 IMTA State Conference at Goshen College has been extended to Monday, June 6, 2016. The 2016 conference will take place on September 30th and October 1st in the Goshen College Music Center. The Conference Committee welcomes proposals on all aspects of music teaching, learning, creation, performance, scholarship, career considerations, and other areas of interest to independent and college music teachers. SUBMISSION DEADLINE: Proposals must be submitted by 12:00 midnight, EST, on Monday, June 6, 2016. 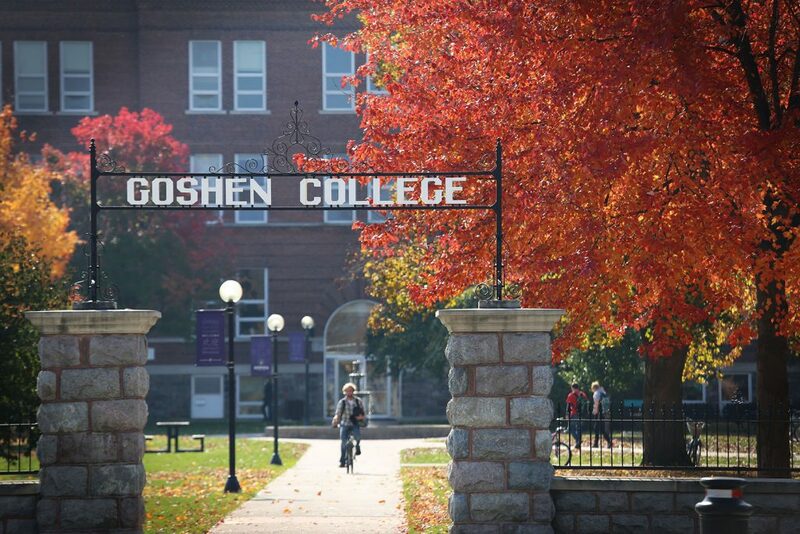 The deadline for proposals for the 2016 IMTA State Conference at Goshen College is Wednesday, June 1, 2016. SUBMISSION DEADLINE: Proposals must be submitted by 12:00 midnight, EST, on Wednesday, June 1, 2016. SUBMIT TO: Beverly Lapp, IMTA Conference Onsite Chair, via email to beverlykl@goshen.edu. 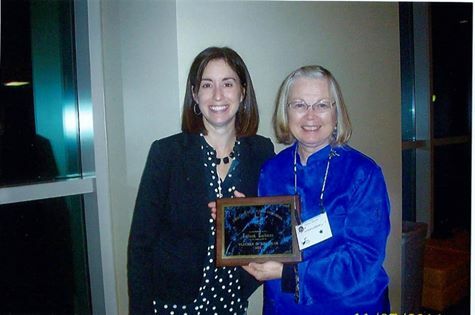 Congratulations to Juliana Lockman, IMTA’s 2014 Teacher of the year! Juliana is a highly respected, caring, and talented piano teacher and has done so much promote piano in our region of Indiana. She has been a tremendous mentor for area teachers, motivating, stimulating, and assisting new members to our piano association, including helping them to become nationally certified. Juliana is talented, dedicated, responsible, conscientious, organized, energetic, hard-working, and a self-starter. This individual is extremely dedicated to her students, matching her teaching style to the student’s needs. She is always learning new ways to keep her students engaged; to make them better musicians. She attends conferences regularly to keep her teaching fresh and to stay abreast of current teaching theories, always happy to share her findings at association meetings. Juliana has served as the President of our Local Music Teachers Association twice and Vice President once. She commissioned a piece for the association to perform together and served on the highly respected area Piano Competition Committee and its Scholarship Fund Committee. She has chaired and co-chaired AIM auditions numerous times and she has chaired the Piano Ensemble Concert twice. When her students had a long drive to South Bend for their National Guild Auditions, she started her own audition center for them in Elkhart. Her students have been recipients of many awards through the years, most notably in the Stickley Piano Competition and the IMTA Composition Contest. When one of our association members mentioned that she would like practice tests to help her students prepare for AIM auditions, she created practice tests for all twelve levels and sent them to every AIM teacher! 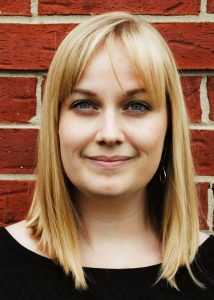 In addition to her volunteer and teaching responsibilities, she has motivated others with her regular chamber music performances. She has served as IMTA Treasurer for many years. Juliana can always be counted on to step up and volunteer for whatever is needed. When she says she will do something, she will do it – VERY thoroughly! Indiana Music Teachers Association appreciates her and everything she does! Congratulations! Congratulations to the winners of the MTNA Composition Competition at the East Central Division level. Our three winners in the State (IN) Composition Competition received either honorable mentions or won. Bravo!